Bluebus Publishing. Bluebus Publishing was founded in 2004 to produce and distribute the artistic work of Tomas Walter. Since then, Bluebus has established itself accordingly as the independent publishing house and record label it is today. 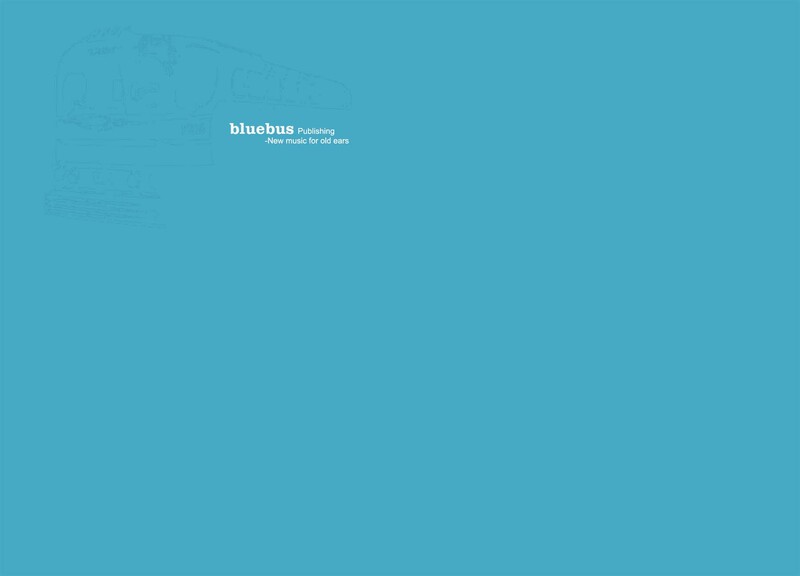 The Bluebus catalog is available worldwide at CDBaby, and as digital downloads at iTunes. It is distributed in Sweden by NLP Music HB.